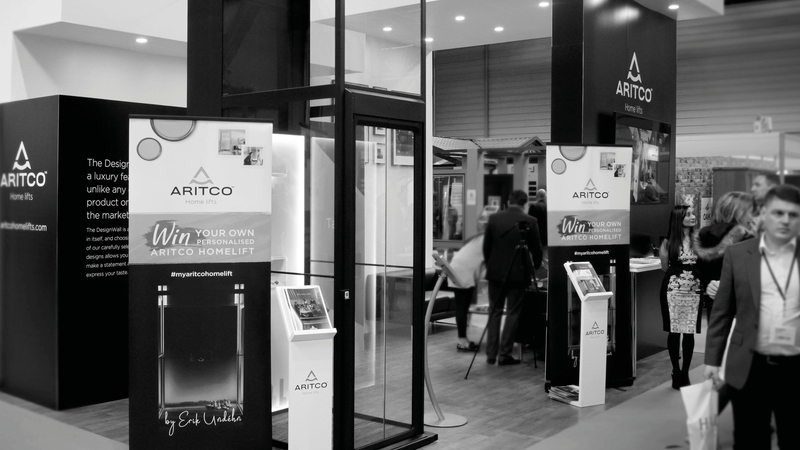 Bluestep are delighted to have supported the Swedish lift manufacturer Aritco in the design, marketing and production of their latest exhibition stand at the Homebuilding and Renovating show 2018. 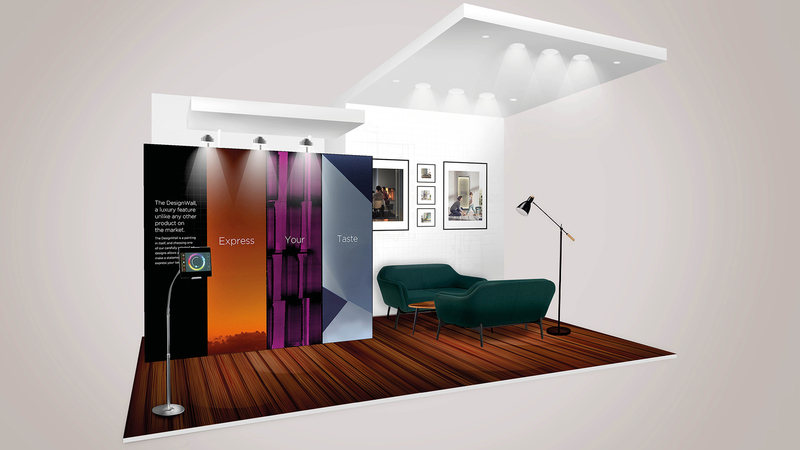 We were responsible for designing everything from the exhibit to all the printed literature, ensuring that the modern and premium style of the brand was communicated throughout the event. 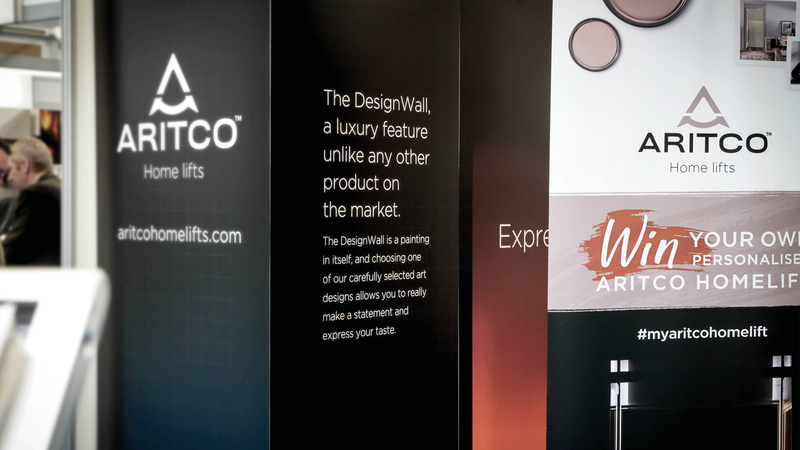 "The stand looked absolutely amazing, we had so many visitors and our Aritco Partners were totally blown away. By the Sunday afternoon we had run out of brochures and competition forms. Every single detail came together so well. 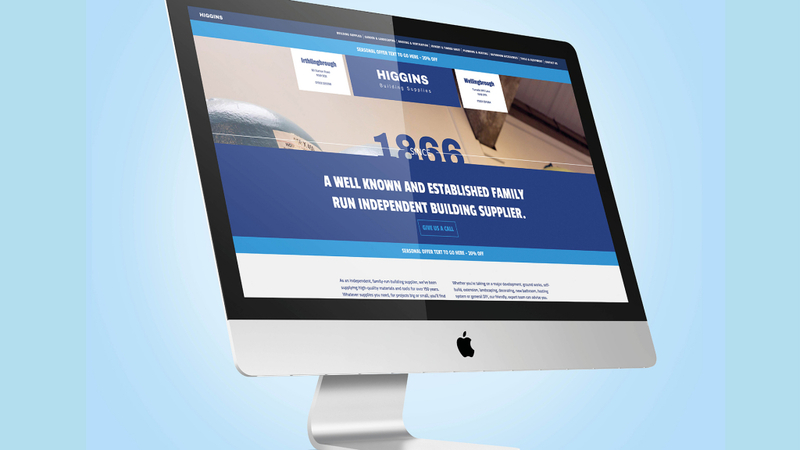 Bluestep really brought all the elements together for us both offline and online and as a result, we’ve had some great sales leads." 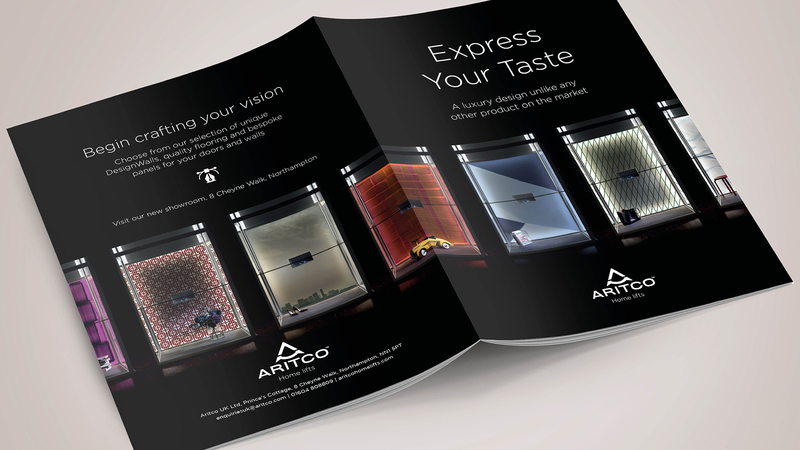 The customisable characteristics of the Homelift product were the focal point of all our creative, enabling Aritco to easily communicate the number of different editable features available to the visitors and potential customers. 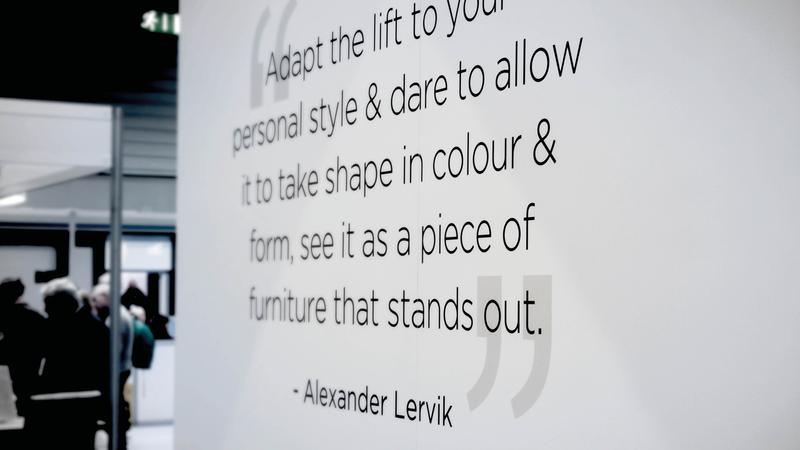 The stand theme ‘Express Your Taste’ helped illustrate the elegance of Scandinavian style within interior design. 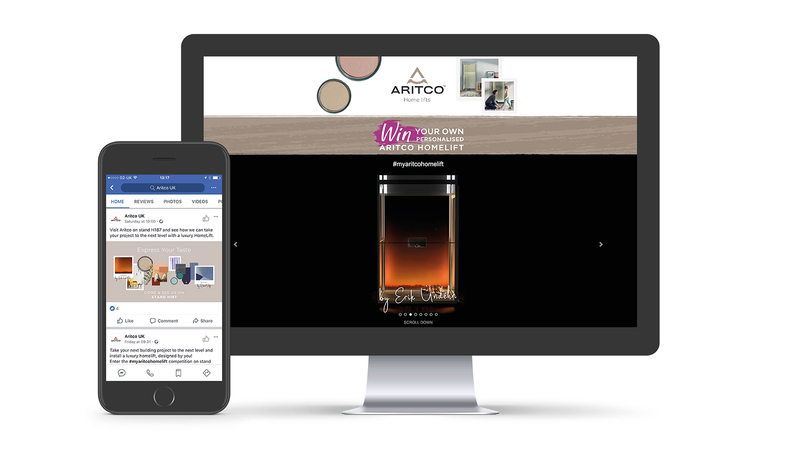 To further support the campaign, Bluestep initiated and assisted Aritco with the launch of the #MyAritcoHomeLift competition. An exciting opportunity that will give one lucky individual the chance to win their very own custom designed Homelift! 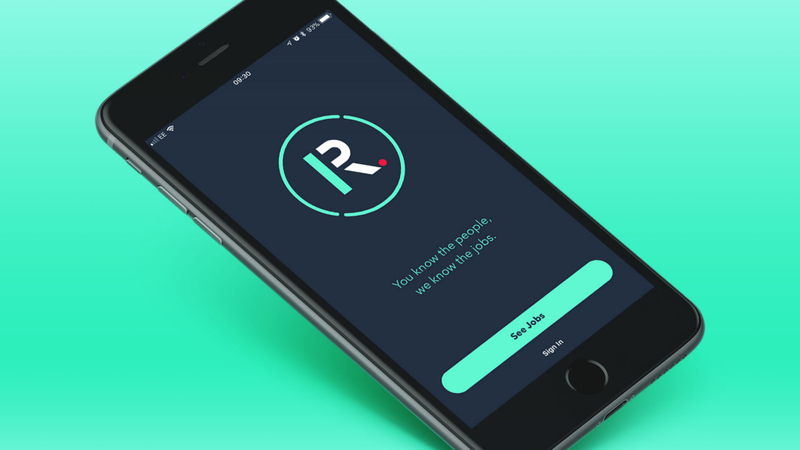 Our digital team also designed and developed a supporting landing page as well as pushing the campaign via social media, using both organic and paid posts to create a buzz amongst the target audience, reaching people in the hundreds of thousands. 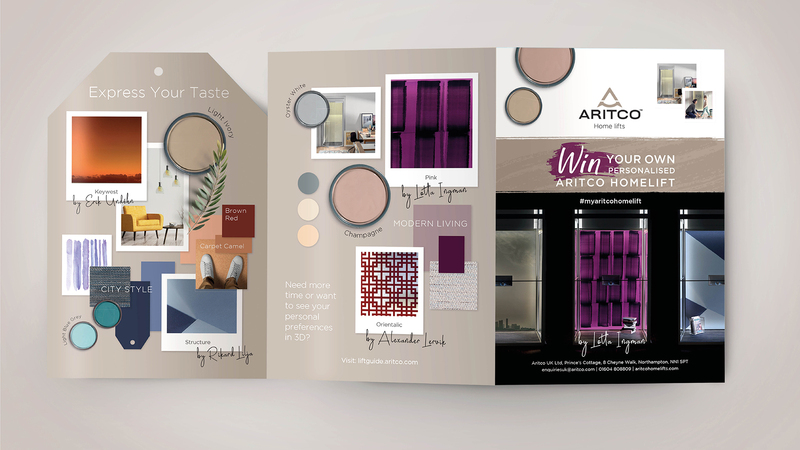 As a result of our combined efforts before and during the event, the stand was visited by thousands of guests at the NEC arena and has already generated over 160 new sales leads for Aritco. It has been recognised as the most successful exhibition in the company’s history.